Elam Enterprises, Inc., offers a wide range of services to fit all your needs. From fire and water restoration to cleaning and mold removal, our staff is fully trained and equipped to perform quality work. With more than 46 years of experience, you can count on us to do the job efficiently, always exceeding your expectations. Leave it to the experts to solve the problem. We care for the people in our community. We are available 24/7 for all your emergency needs. No matter what time of the day it is, you can always count on us. Call us today, we are waiting by the phone to assist you! 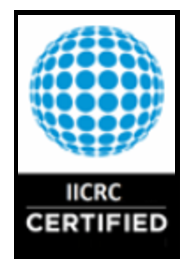 Certified by the Institute of Inspection Cleaning and Restoration. 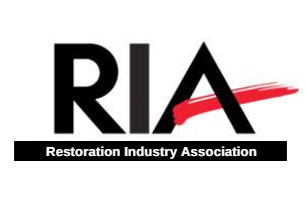 Proud member of the Restoration Industry Association. "The oldest and largest trade association representing the restoration and reconstruction industry."